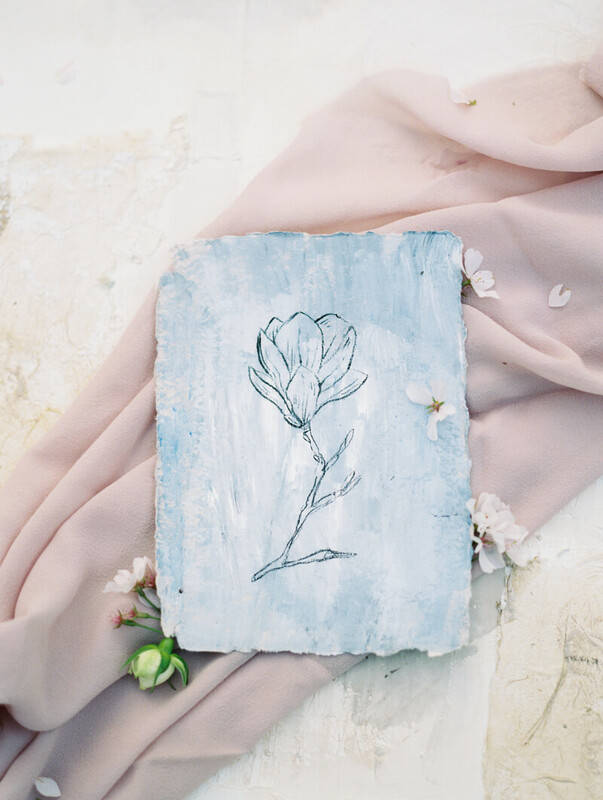 The very talented Megan Ellis (of Megan Styled) and I had been discussing the idea of a floral bridal shoot since early February. 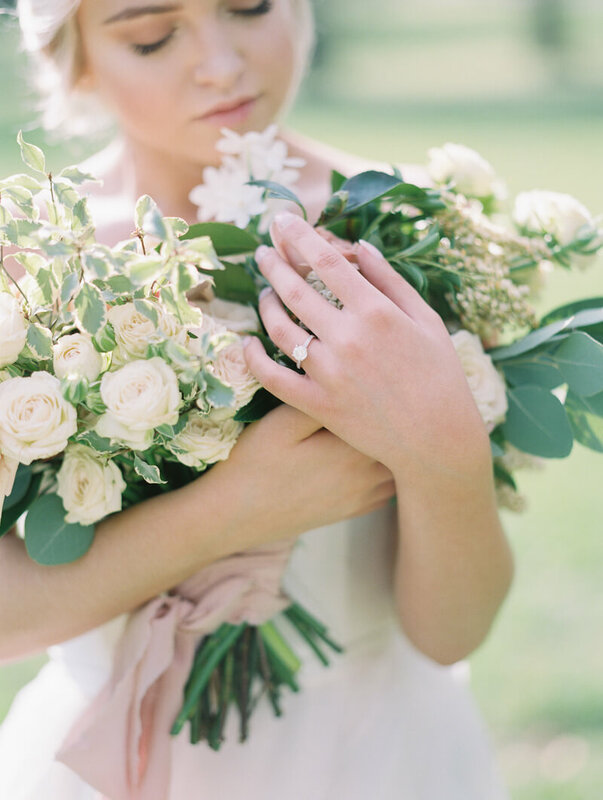 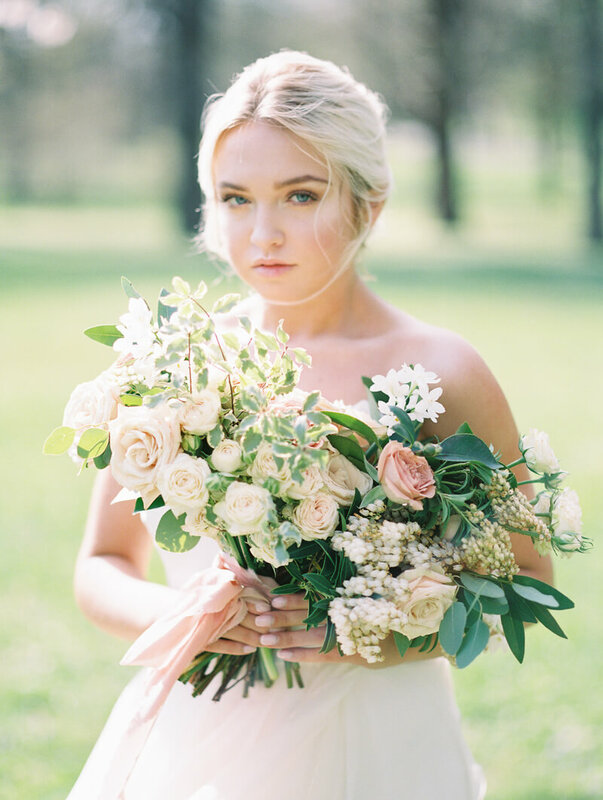 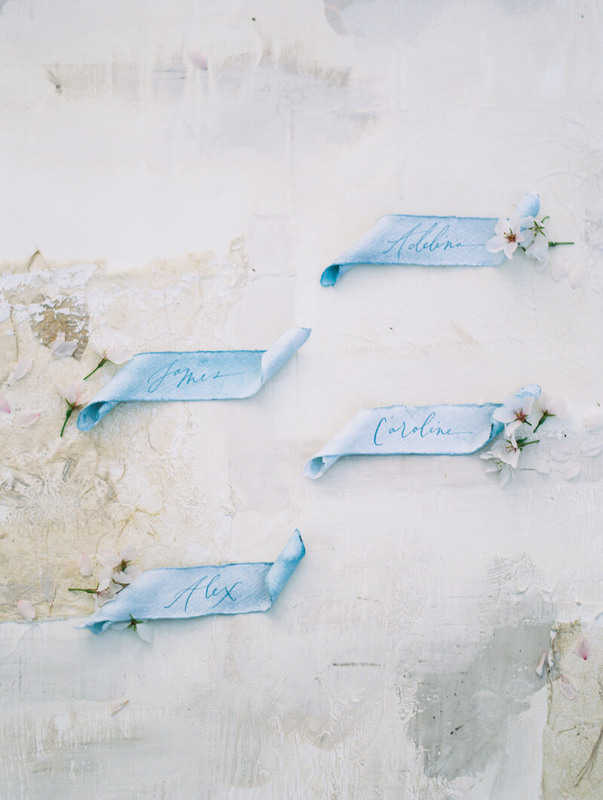 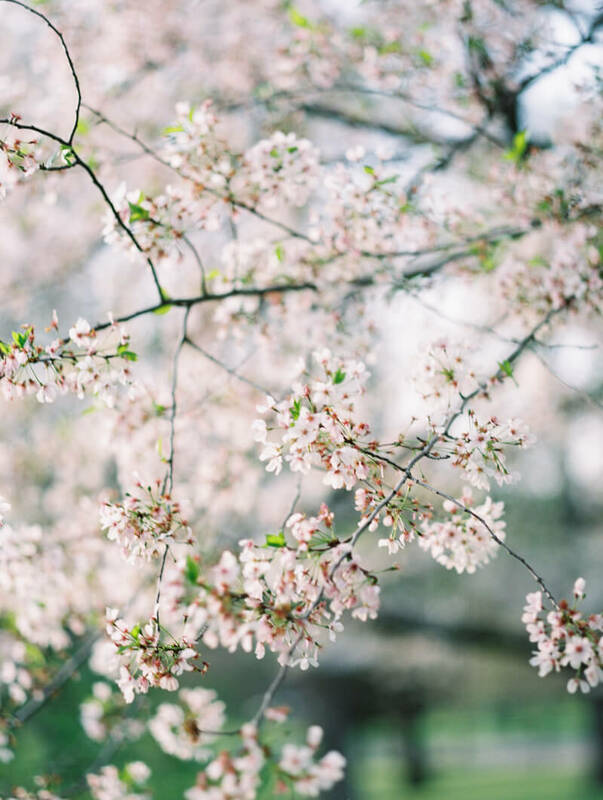 The city of St. Louis has an abundance of beautiful blooms when the warmer weather finally comes around, and we could think of nothing more soft and delicate than a bride surrounded by muted pink florals. 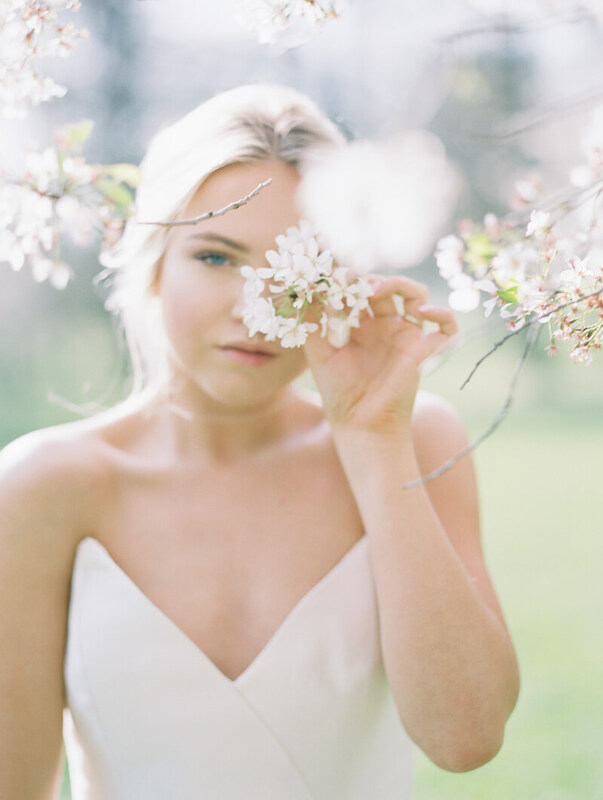 A soft, loose updo perfectly complimented our model's flowy Leanne Marshall gown, and her makeup in hues of blush and peach paired perfectly with the tones of nature surrounding us. 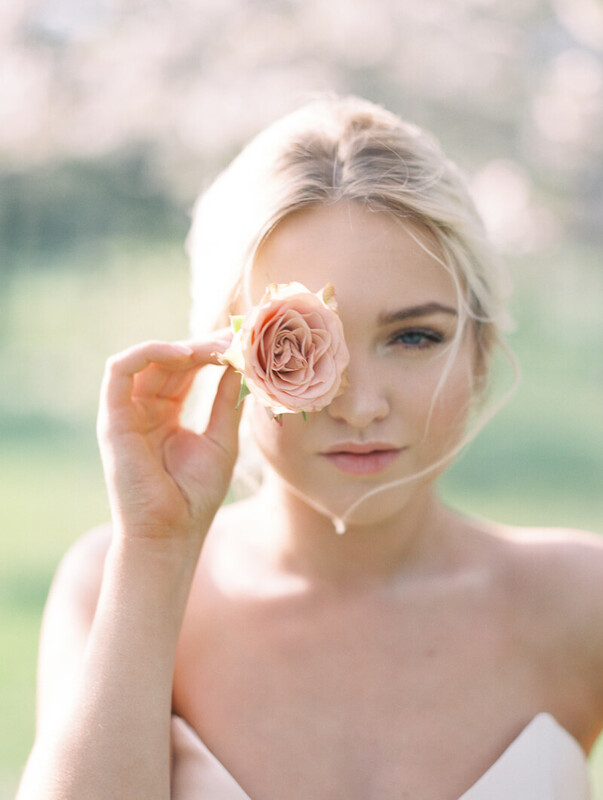 Our model bride soaked in the sunshine while adorning an organic bouquet of similarly pink and cream hues. 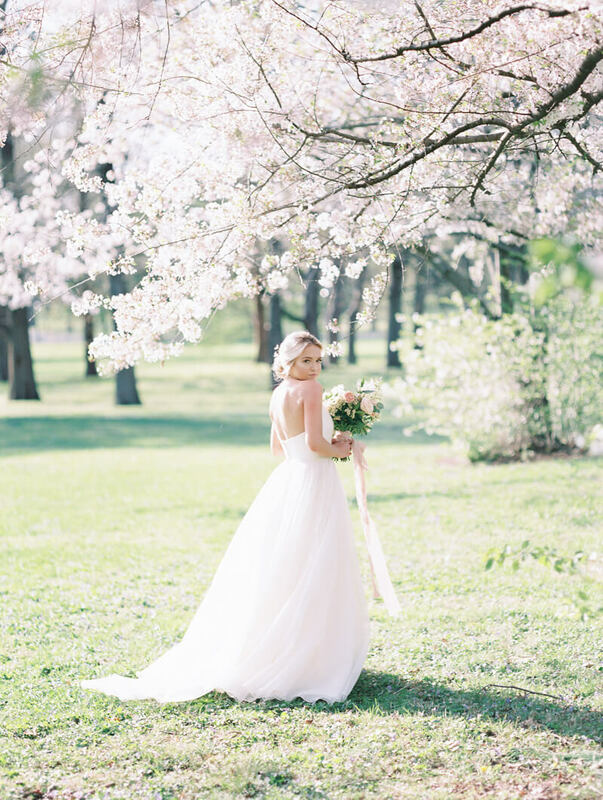 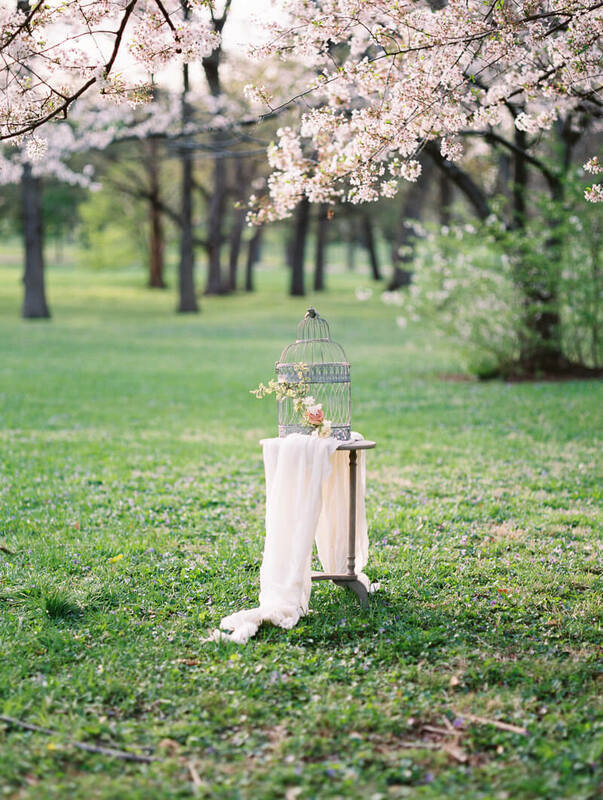 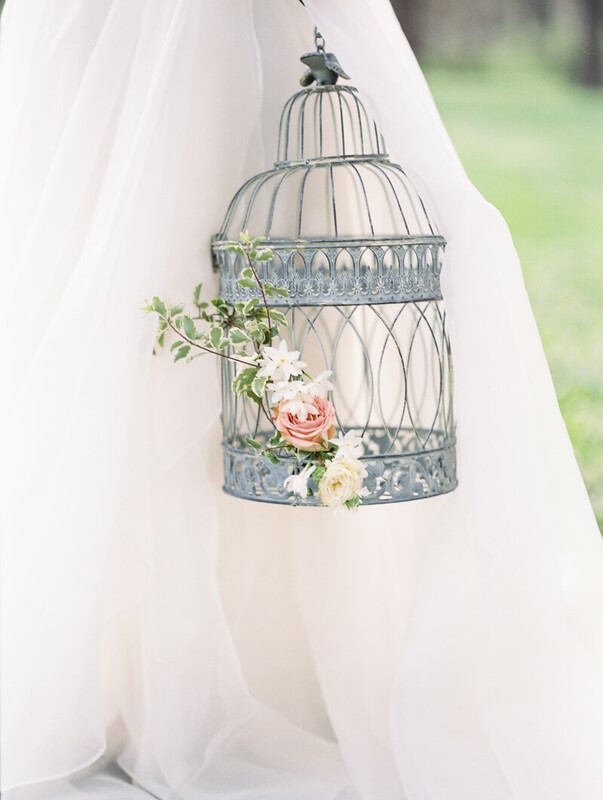 We just love how the setting didn't detract from our bride's beauty, but accented it.